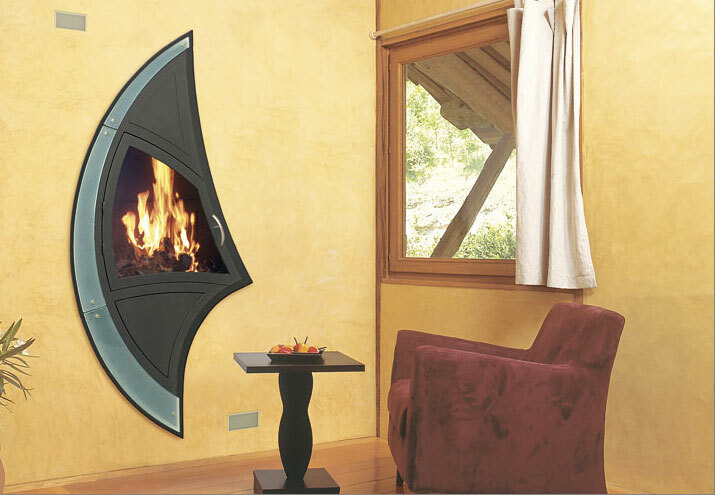 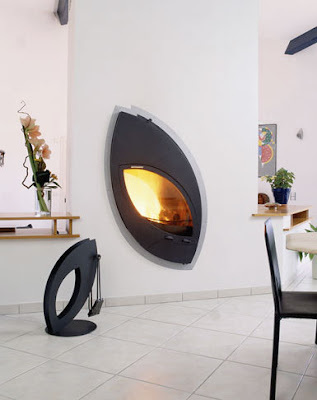 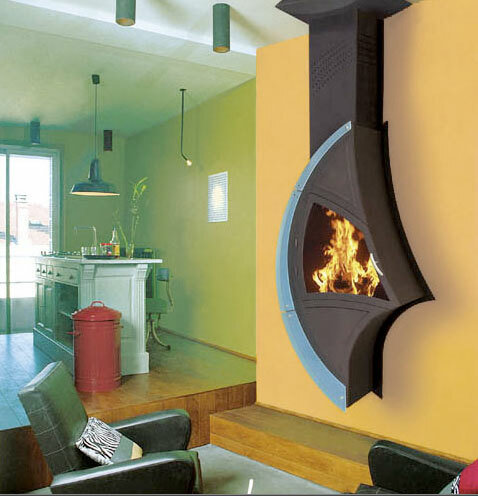 If It's Hip, It's Here (Archives): Arkiane Fireplaces. Proof That The French Know How To Heat Things Up. 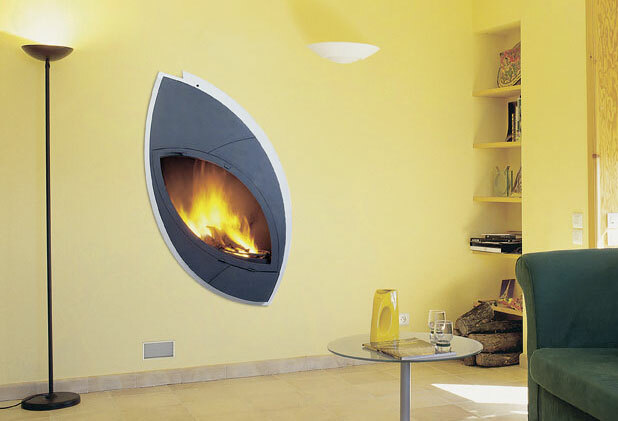 Arkiane Fireplaces. 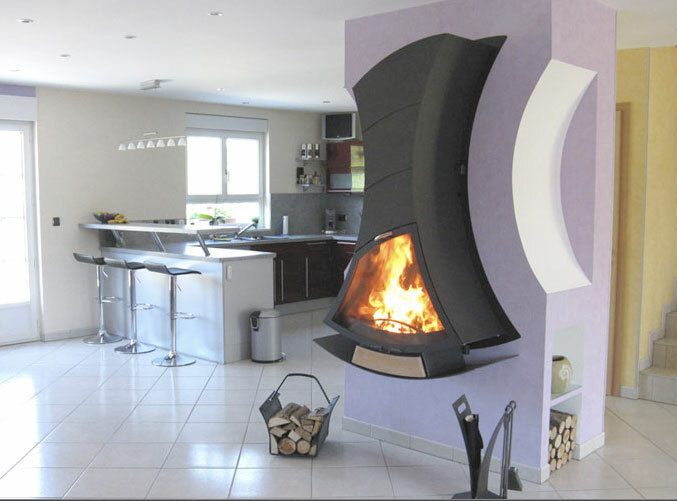 Proof That The French Know How To Heat Things Up. 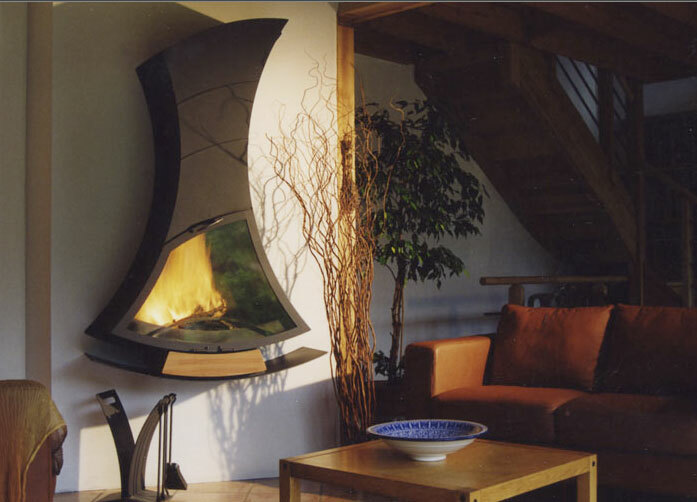 French fireplace company ARKIANE was founded in 1990 by Dominique Lelong. 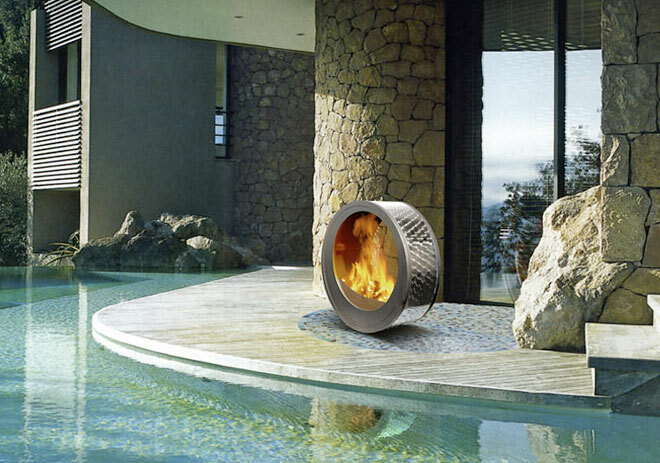 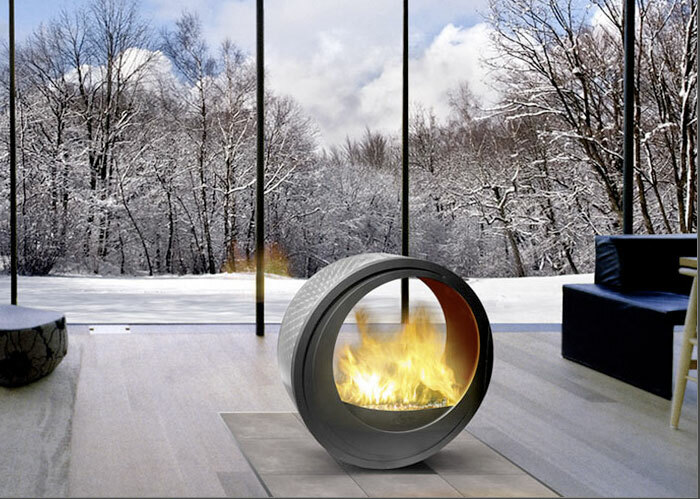 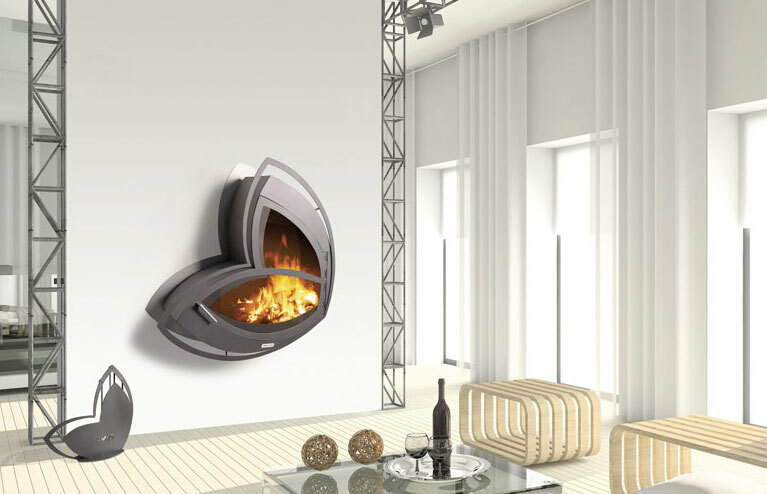 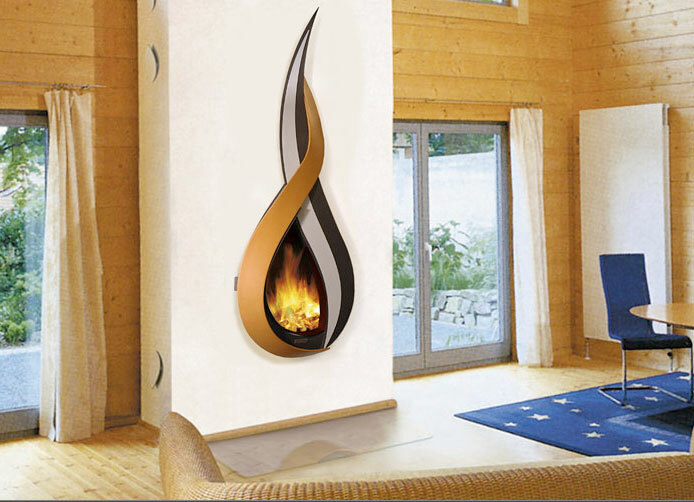 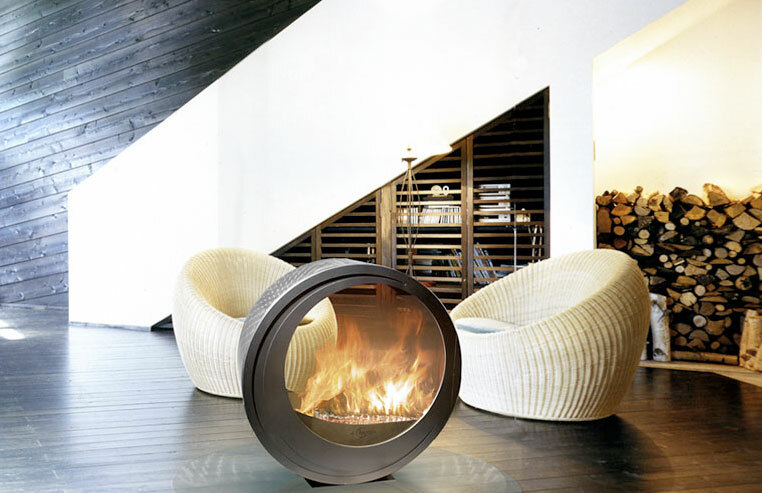 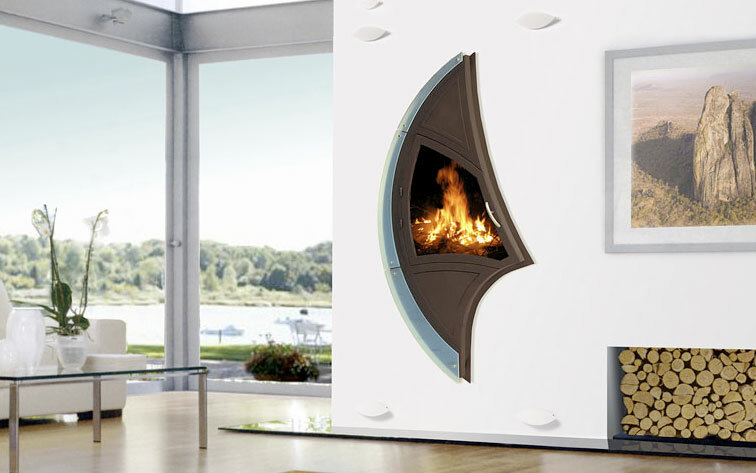 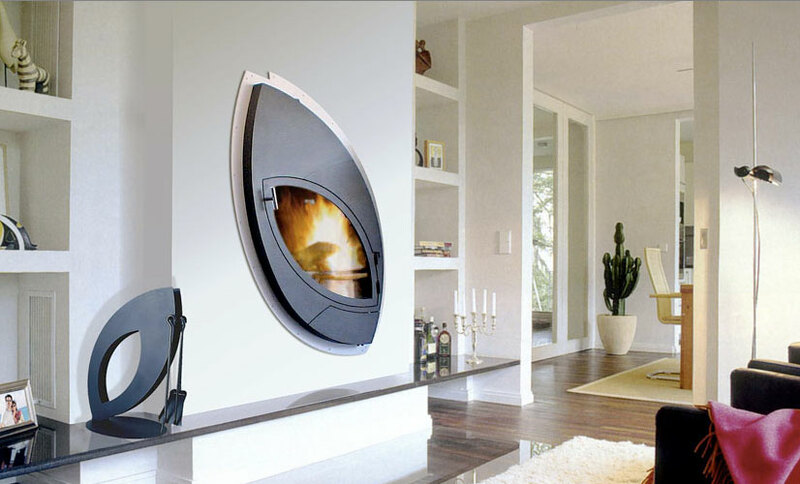 The company’s activities include conception and creation of contemporary fireplace models, client advisory service, production management, custom designed installation plans, order processing and on-site installation. 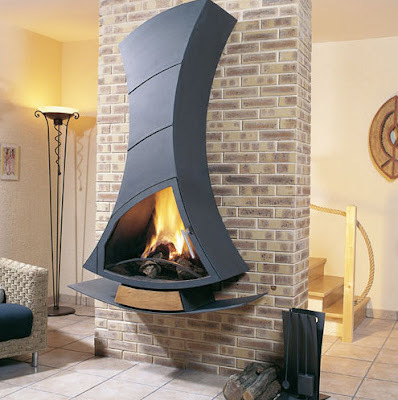 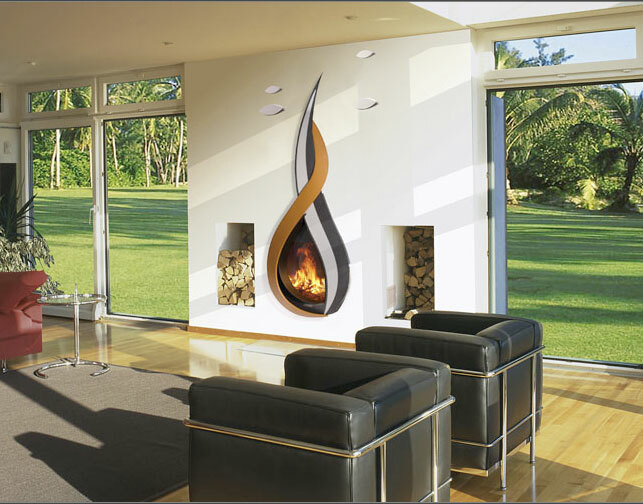 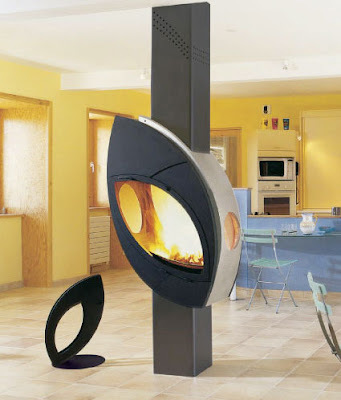 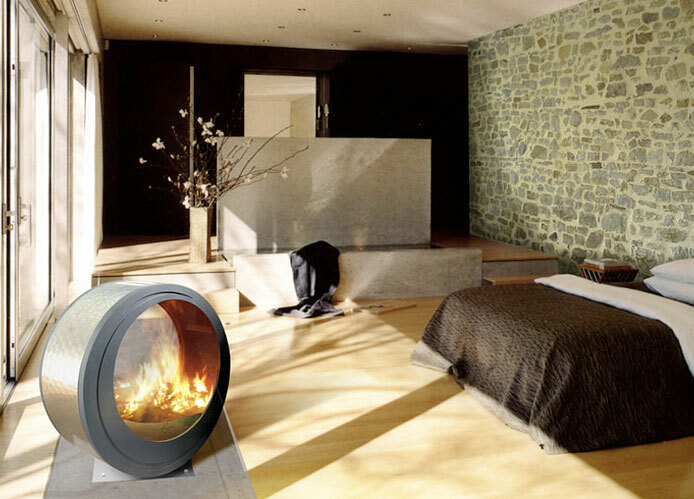 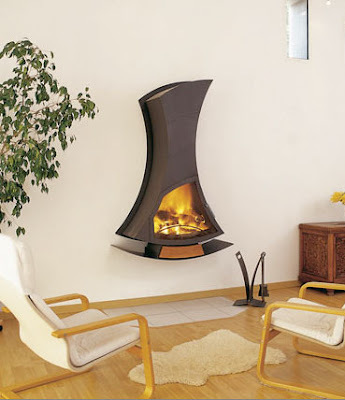 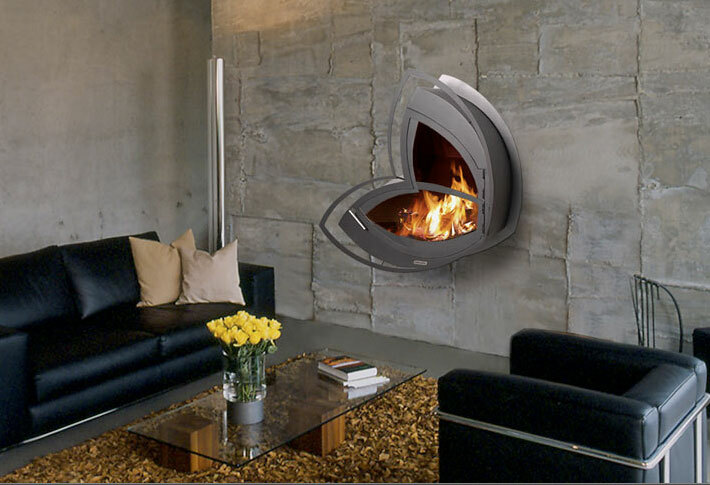 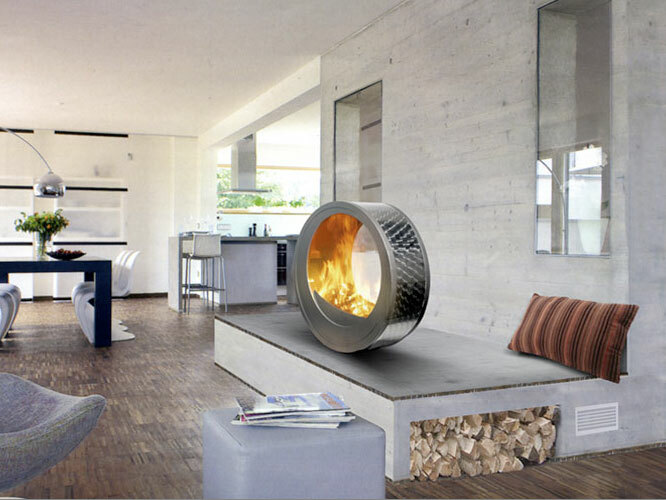 They have several modern indoor or outdoor styles, many of which are available as either built in or wall mounted fireplaces. 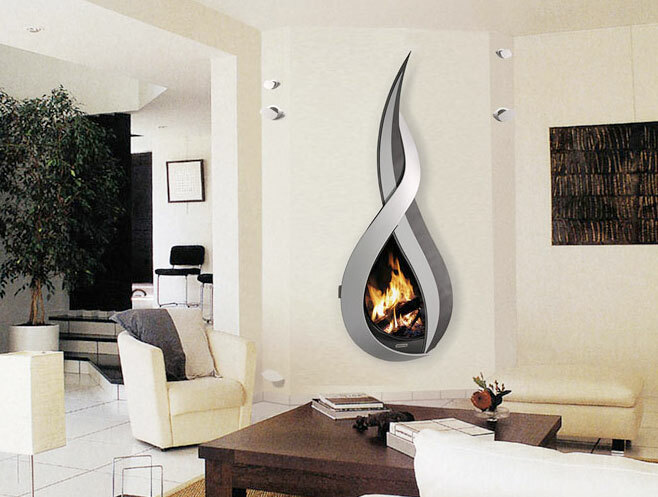 In some instances, they are available as ceiling suspended or floor models. 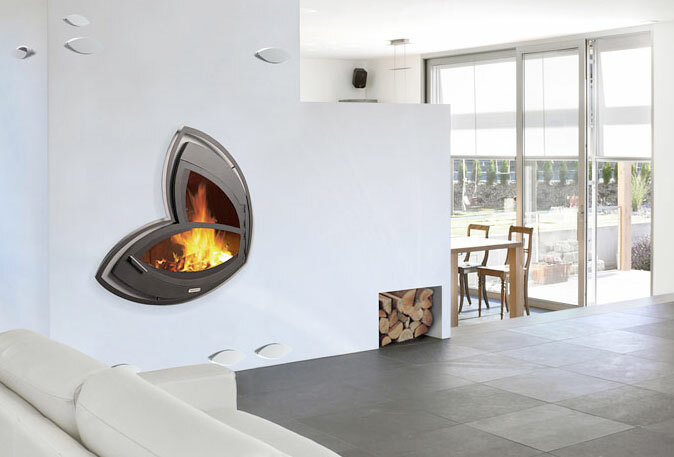 Here are a few of my favorite designs. 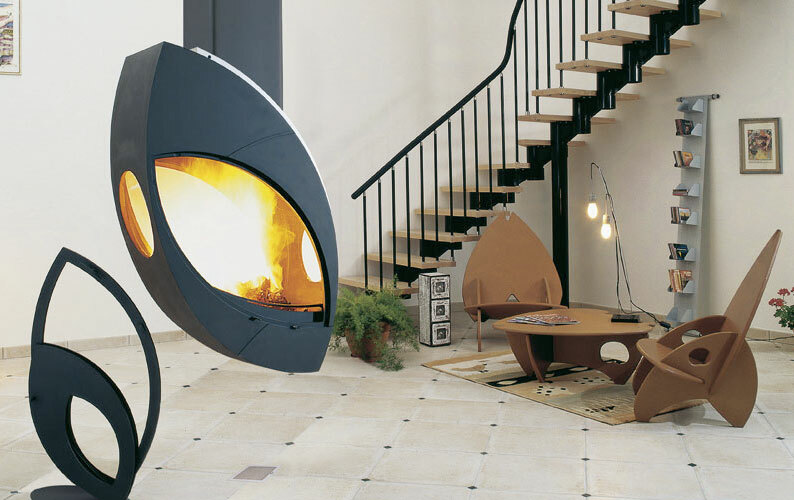 Note that many of the styles have matching fireplace tools.